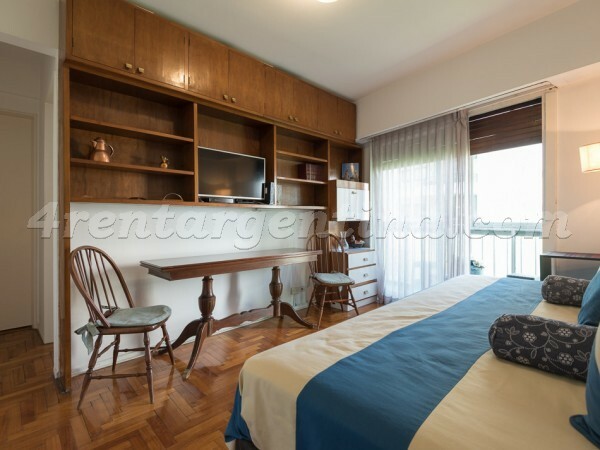 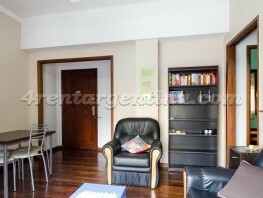 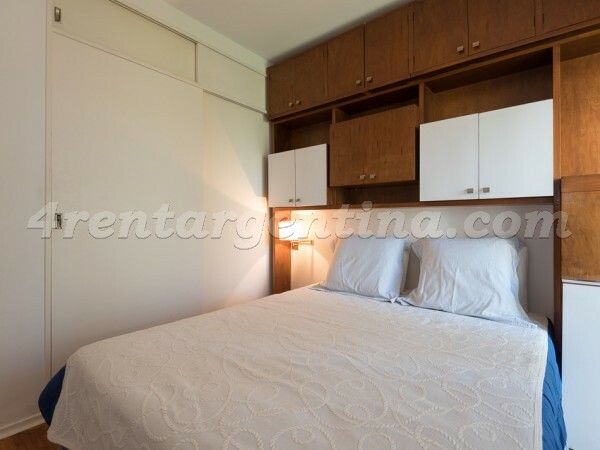 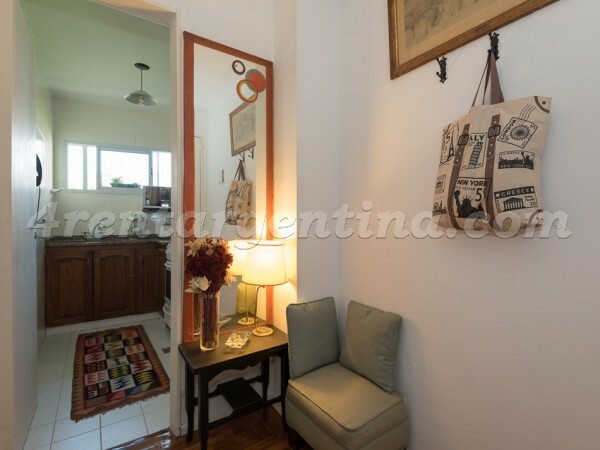 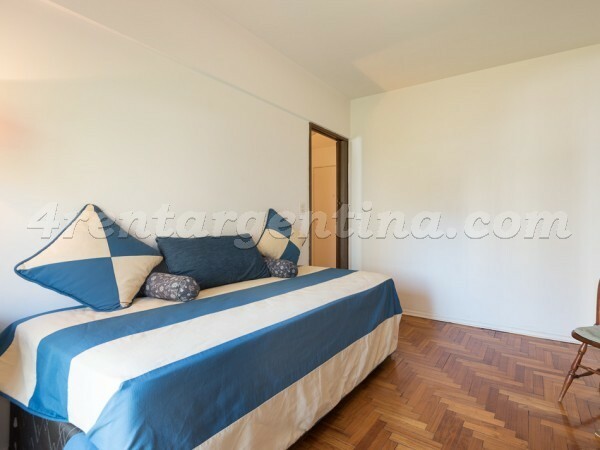 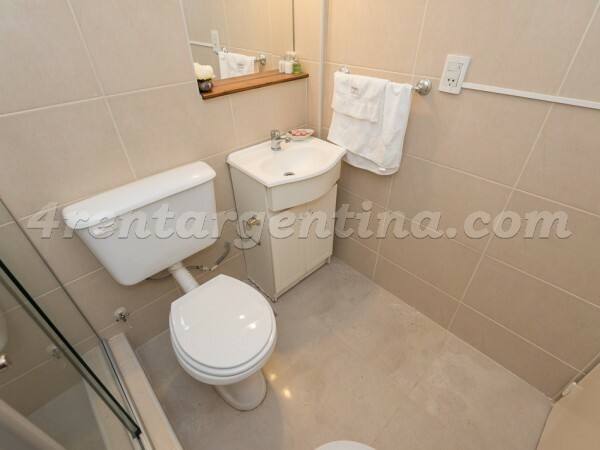 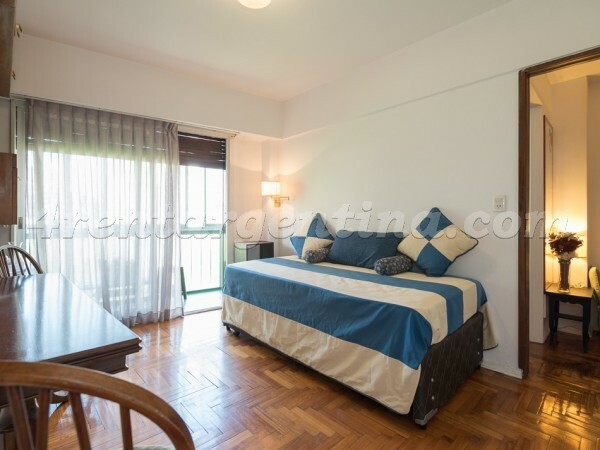 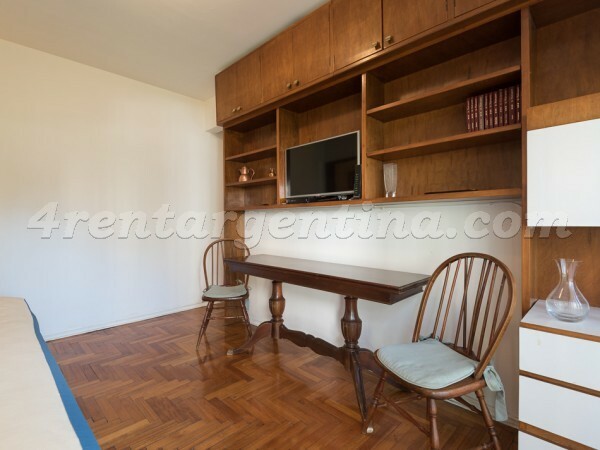 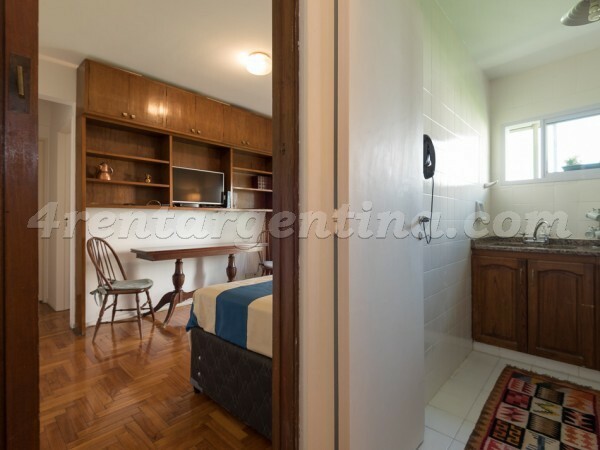 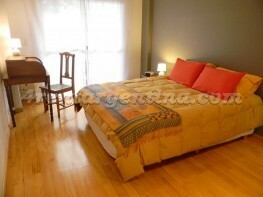 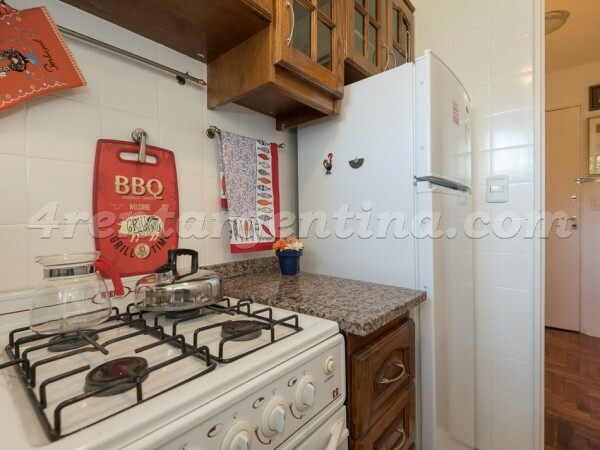 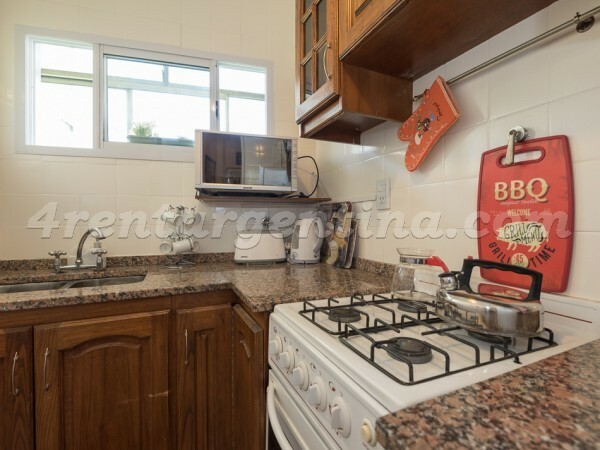 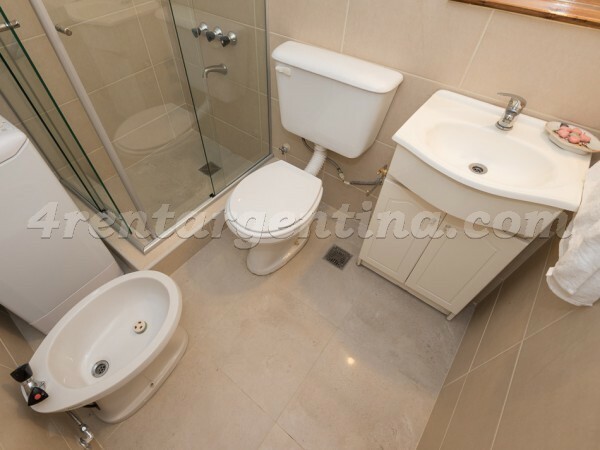 Cozy furnished apartment, fully equipped for temporary rent in Buenos Aires, located in the Palermo neighborhood, from where you can visit different tourist areas of the city. 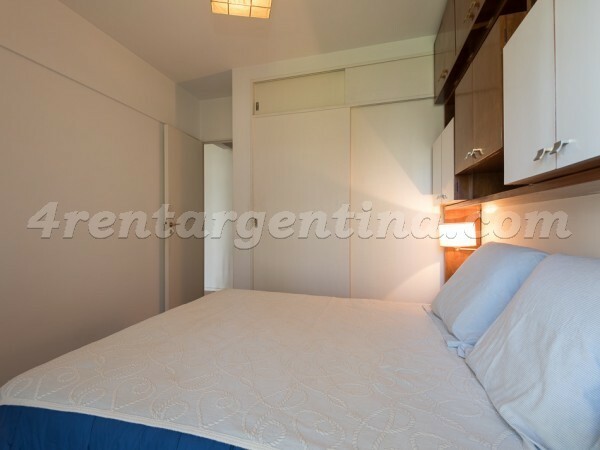 This nice apartment is ideal for 4 people; it has a sofa bed with trolley in the living room and a double bed in the bedroom. 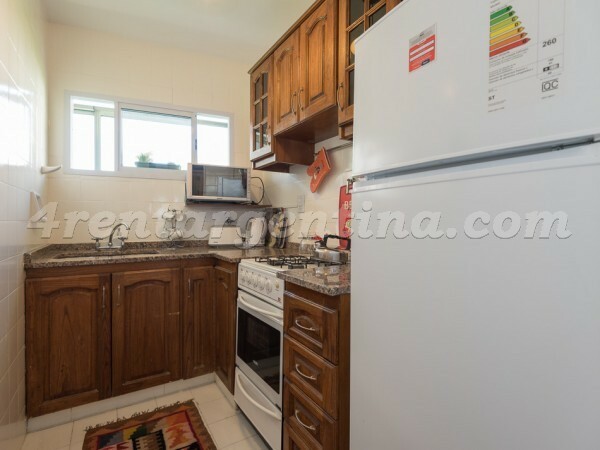 It has a fully equipped kitchen with gas oven, microwave and refrigerator with freezer and a bathroom with shower, bidet and a washing machine. 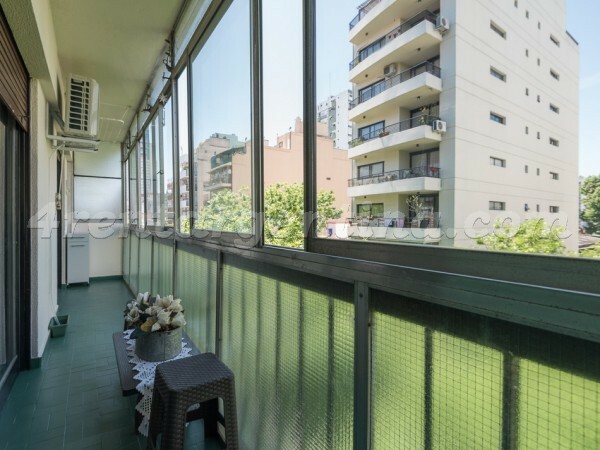 It also has a large balcony, air conditioning and electric heating. 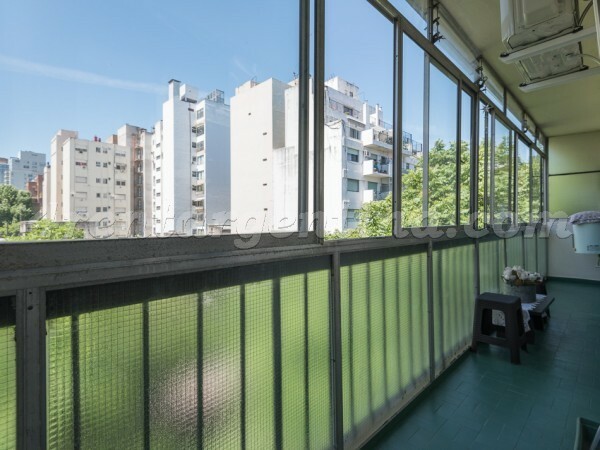 The building has access to a terrace and a solarium. 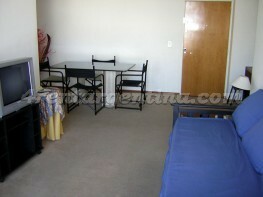 The value of the rent includes fortnightly cleaning service.